E-Book: Get an Inner Edge! 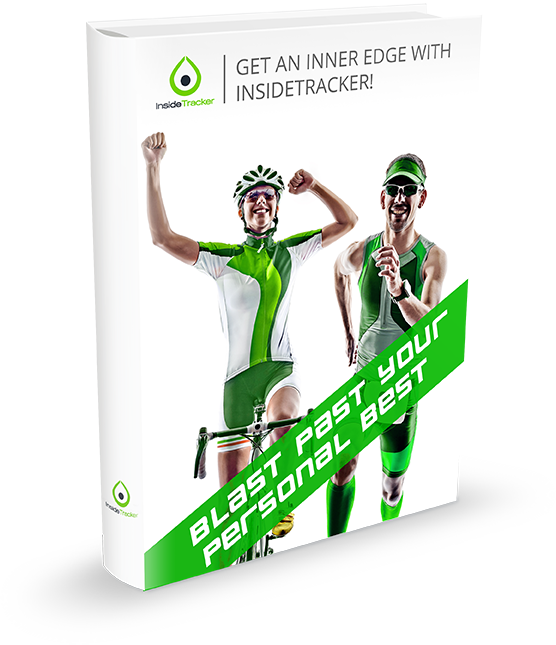 Get an Inner Edge with InsideTracker. Blood doesn't lie. In this FREE e-book, we explain how to harness the power of your biomarkers to get that ultimate inner edge for your best performance yet. Just fill out the form below and click to download!